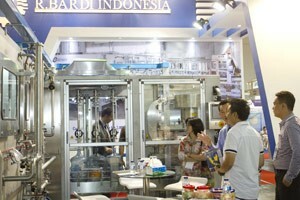 Drinktech Indonesia is a highly focused beverage event with over 30 years of success. 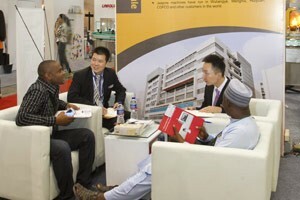 The event provides the perfect opportunity to meet face to face with potential clients who are actively looking for suppliers. 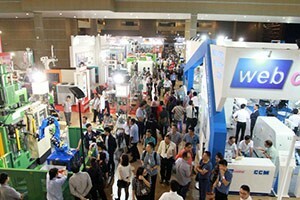 Drinktech Indonesia 2019 provides the perfect brand exposure to the people and organisations that matter within the industry. 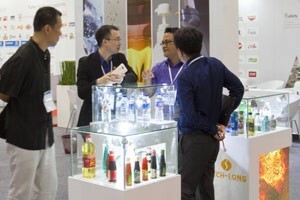 Indonesia’s leading Drinktech event, offers an unmissable opportunity for networking with business leaders, suppliers and buyers to discuss ideas and important industry issues. 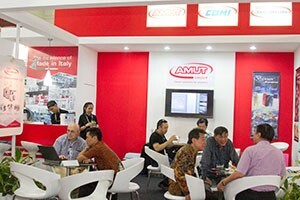 Your best customers are going to be at Drinktech Indonesia 2019. Take this opportunity to keep in touch and demonstrate new products or services. 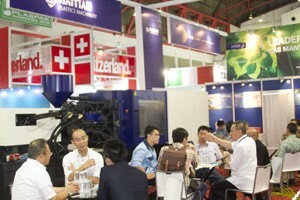 Drinktech Indonesia 2019 is the ideal place to generate real time market feedback on new or existing products or services.